Editor’s note: Much ink (digital, no doubt, our print friends are still lagging behind the news due to print schedules) has been metaphorically spilt on the announcement by the Richemont Group’s re-organization last week. Here is our take, offered not as a professional analysis, but as personal musings of a young management consulting practitioner. Last week, we saw a shock announcement from the Richemont Group. The board of directors convened last week to discuss succession planning which led to the removal of the Chief Executive position. 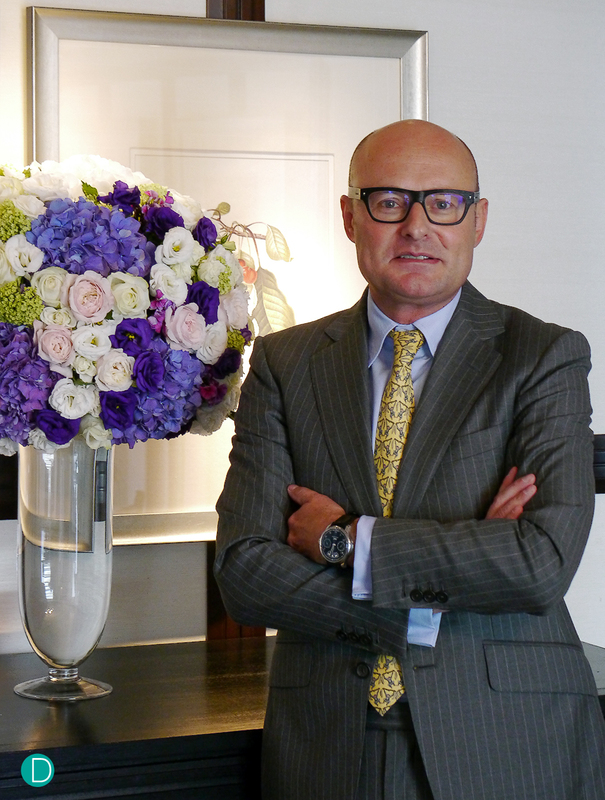 Georges Kern, will transition from his role as CEO of IWC to the Head of Watchmaking, Marketing and Digital. A role which will be critical in the entry of Richemont into the digital world. The board cited the move as being necessary to restructure the management of the group which will allow it to respond rapidly to the current challenges it faces. This new shake-up will see Mr. Johann Rupert remain as Executive Chairman of the Group while the CEOs of each Maison joining the board in new roles. The overhaul of Richemont’s leadership structure is not surprising given the poor performance it had for the past year. In 2016, the group saw a staggering decline of its operating profits from €1390 m in 2015 to €798 m in 2016, a 43% decrease that is glaringly high. Much of the decrease can be attributed to the allocation of a one-time charge which resulted in €249 million drop in operating profits. This one-time charge covers the cost of buying back pieces from retailers as well as optimization of retail and wholesale locations, this was driven by poor market performance in both China and Europe. 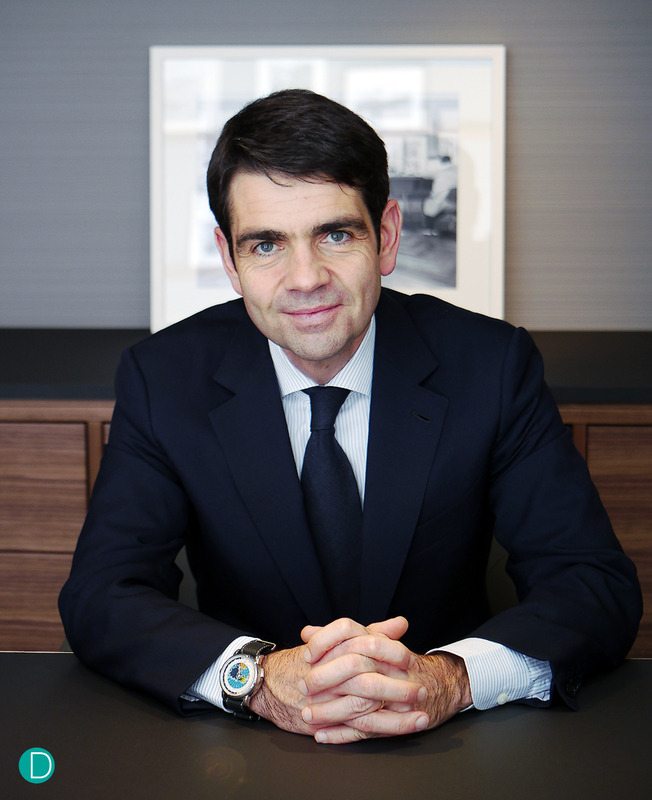 Jérôme Lambert will leave his position as CEO or Montblanc and be Head of Operations responsible for central and regional services and all Maisons other than jewellery and watchmaking. Let us now examine the decision to abolish the CEO position and determine if it is justified for the long term future of the group. The removal of the CEO position has its pros and cons but let us first understand how the role of a CEO is important especially in the context of Richemont Group where it deals mainly with luxury consumer goods. The famous Peter Drucker once said that the CEO is the link between the Inside which is “the organization” and the Outside which is “our society, the economy, technology and the market”. On the Inside, there are only costs whereas results are only on the outside. This is why the CEO plays an important role where he/she defines the Outside of the organization; who its competitors are, target market segment and competitor analysis. These inputs would have implications on the organization in terms of its size, structure and competency requirements to drive sustainable growth in the future. When you run a large luxury conglomerate such as Richemont, defining the Outside becomes all the more important. The understanding of your customer’s shopping behavioral patterns as well as their preferences can be substantial in shaping strategies that will take the company forward. This is where the Group CEO would come in to play that role of consolidating vital information about the Outside, developing that holistic view of the market before giving mandates to each brand CEO to collectively drive the growth of the group. Nonetheless, there is a need to recognize the benefits of not having a Group CEO on the board. In the kind of market Richemont competes in, speed to market is key to success and this would mean reacting fast enough to changes and responding to ever-changing customer needs. This new form of management structure promotes decentralized decision making thus allowing the respective heads to make decisions without any delay and with speed. This reminds me of a book “The Starfish and the Spider”, written by authors Ori Brafman and Rod Beckstrom where they compared the difference between a Starfish and a Spider. The spider is like a centralized model whereby if you cut a spider’s head off, it will not survive. This is much like an organization where if you centralize all decision-making authority and information within a CEO, there is a risk that he underperforms thus leading to the downfall of the organization. 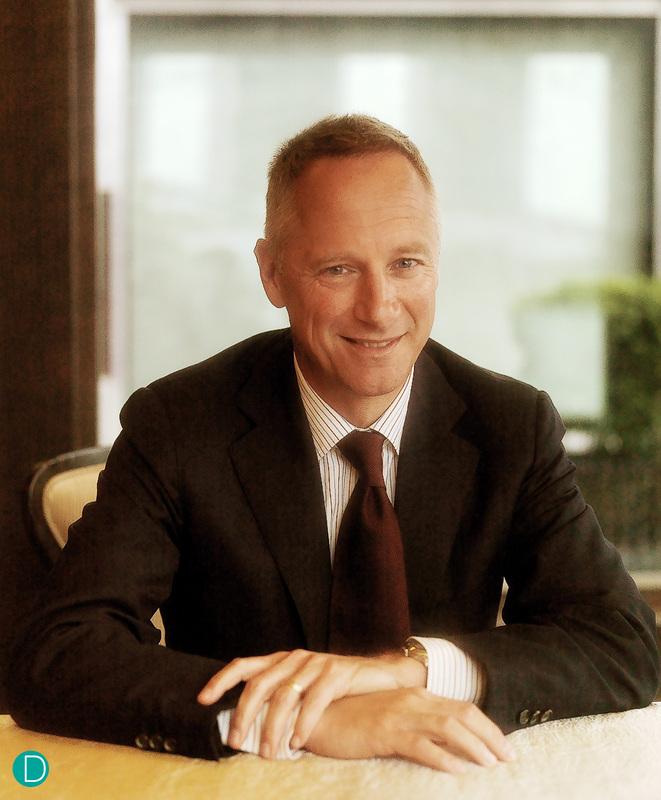 Wilhelm Schmid, will remain as head of Lange Uhren, and will report to Georges Kern. Details of the heads of the other maisons are not clear, but it seems to us would follow the similar model. However, if you use the Starfish as an example and try cutting off one of its legs, a new one will grow immediately because the nervous system is not centralized, its open system allows for mutation and growth of cells. Simply put, the modern organization should aspire to be like the Starfish where an open system is in motion with information, knowledge and authority flowing in a decentralized manner. By doing so, it would allow the organization to be nimble in responding threats and allows all to readily contribute towards a shared objective. In all, it is still important for a large conglomerate to have a CEO in place to keep things in check. But of course, a decentralized model should be strongly encouraged to allow for quicker reactions to market shifts and this is where the CEO needs to play his/her part. This would mean creating the right balance between giving autonomy to leaders and ensuring organization in terms of leadership roles and authority.